Dimensions 1 by 5.16 by 7.80 in. Now Renie, the Bushman !Xabbu, and their companions find themselves navigating a treacherous and ever-changing courseâfrom a strangely unfinished land, ro a seemingly endless labyrinthine Houseâpursuing a sociopathic killer who has stolen one of their group. 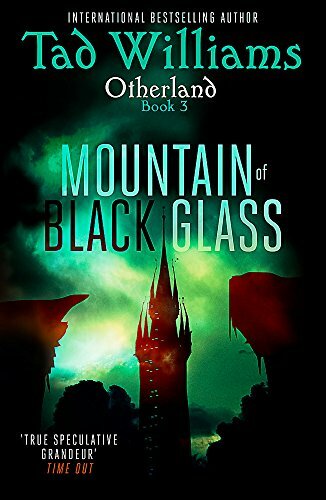 But before Renie and her allies can hope to stop the Brotherhood, they must first solve the mysteries of Otherland itself, and confront its darkest secretâan enitity known only at the Other.